Indowestern dressing has become a favorite of women. The fusion of the best qualities of both the dressing senses makes an Indowestern attire unique creation. A lot of Women must be bored of wearing ethnic wears or western wears all the time in parties or events, for them, fusion wear is a fresh and exciting change. 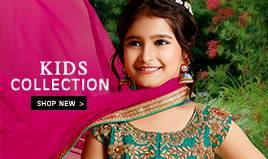 BiBindi bring for you an inspiring range of fusion wear in different sections of clothing. With flirty cuts, tunics are an exciting attire to mix and match according to occasions. Women no longer need to think about their body type to don a tunic. BigBindi has wide range of stylish tunics like printed, hi-low tunic, shirt tunic, off shoulder belted tunic and many more. Wear it as a dress for party or pair it over the legging for a fun outing. Make a fashion statement in any event or party by wearing this Indo western fusion dress, you can team it up with sharara, palazzo, leggings, jeans, skirts. 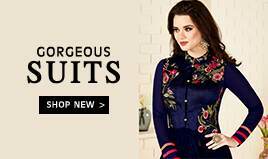 From silk, georgette, satin to comfortable cotton, choose the fabric and embroidery according to occasion. Long gowns are a great Indo western wear when you want to change from the usual traded path. Wear a black embroidered long gown and stand out from the crowd in an evening party. BigBindi has a mammoth collection of sizzling long gowns. 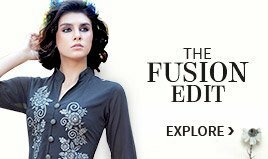 This is Fusion wear is the latest craze especially among girls. They flirt, they laugh, they twirl in their crop top lehenga. Sequin crop tops, Silk crop tops along with maxi skirts, circular lehenga, and BigBindi has all these varieties. 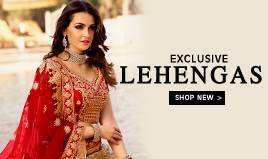 You will find beautiful Indo western lehenga, crop top with lehenga, Indo western top with Patiala or Indo Western gowns for your little girl at BigBindi. 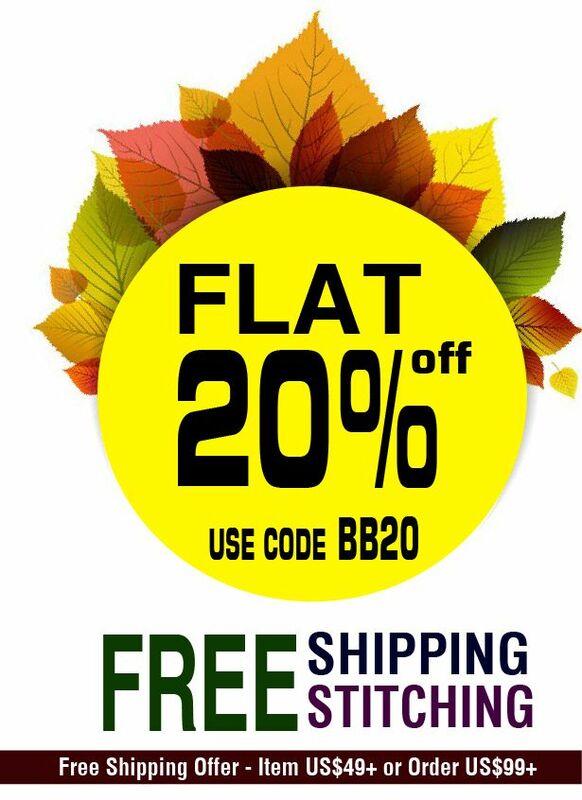 BigBindi is a trendsetters Store in Indowestern collection online. 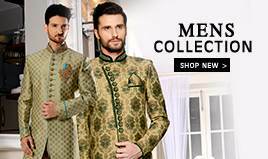 Buy designer kurta, leggings, kids wear, tunics and gowns at BigBindi unique collection. Get your outfit custom fit by our inhouse tailors and get your outfit shipped quickly through our worldwide shipping service.